The guitar bottle opener is handy, and you can easily place it in your pocket. Whenever you want to have a drink, this handy opener makes it easy for you. 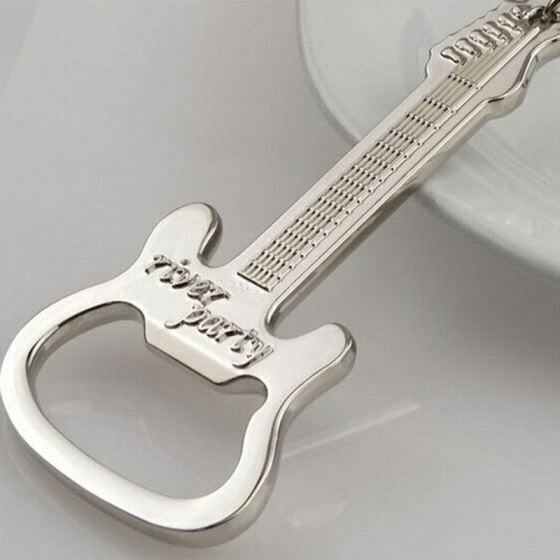 The little bottle opener is perfect for all the music lovers and the aesthetic design is mesmerizing. 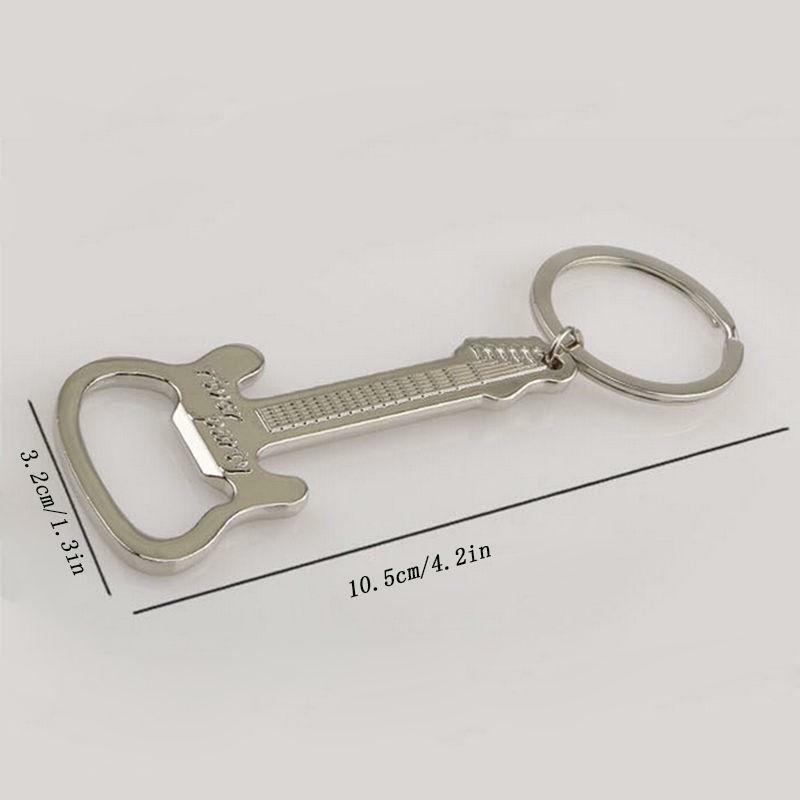 The metallic texture elevates its grace. 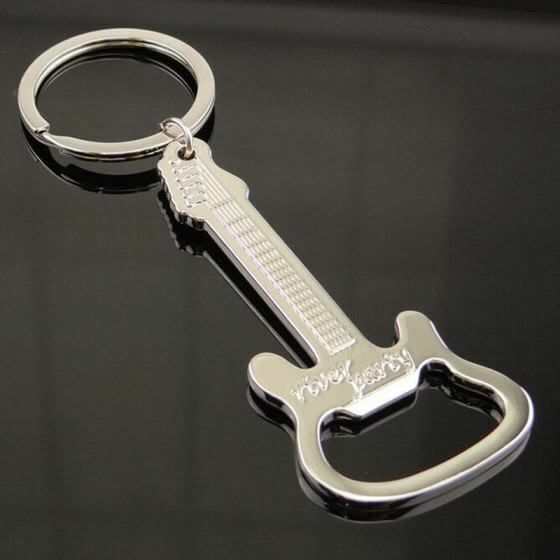 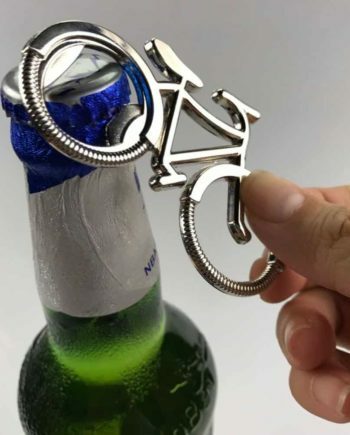 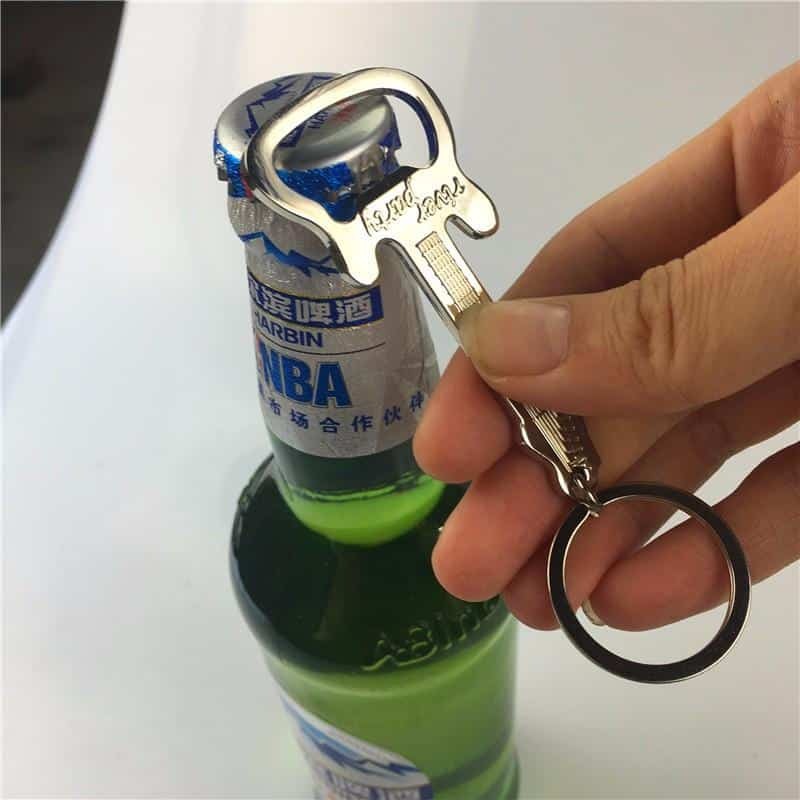 This can also be used as key ring; so grab the lightweight bottle opener and enjoy your drink whenever you want to have it and keep your keys intact too.